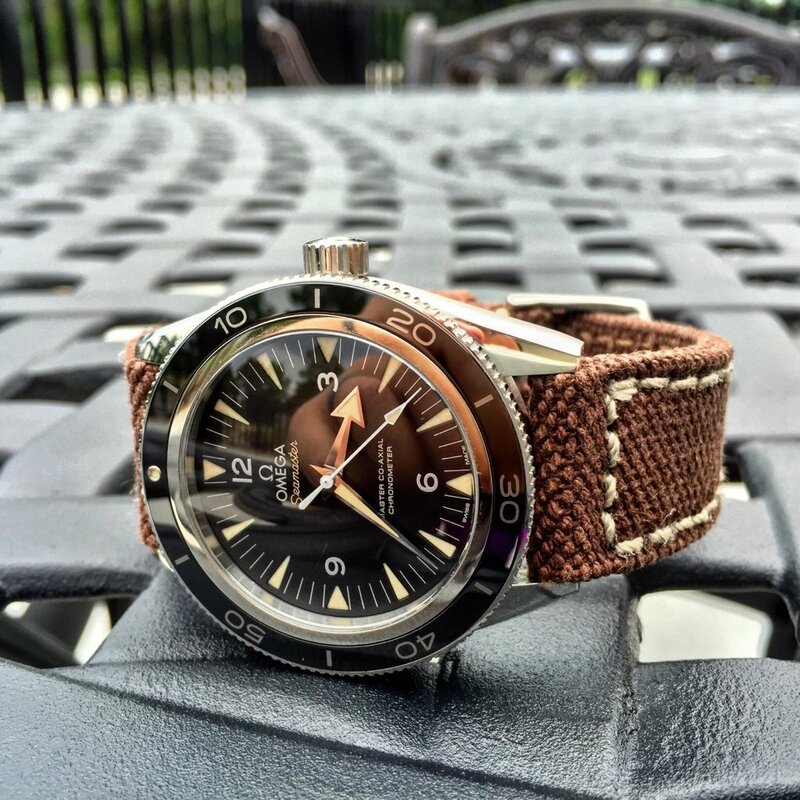 To those of you that wear the Seamaster 300 as your daily wearer vs rotating different watches, do you wind the watch manually at all? With most automatics that I had in the past, if you wore it every day there was no need to manually wind it. 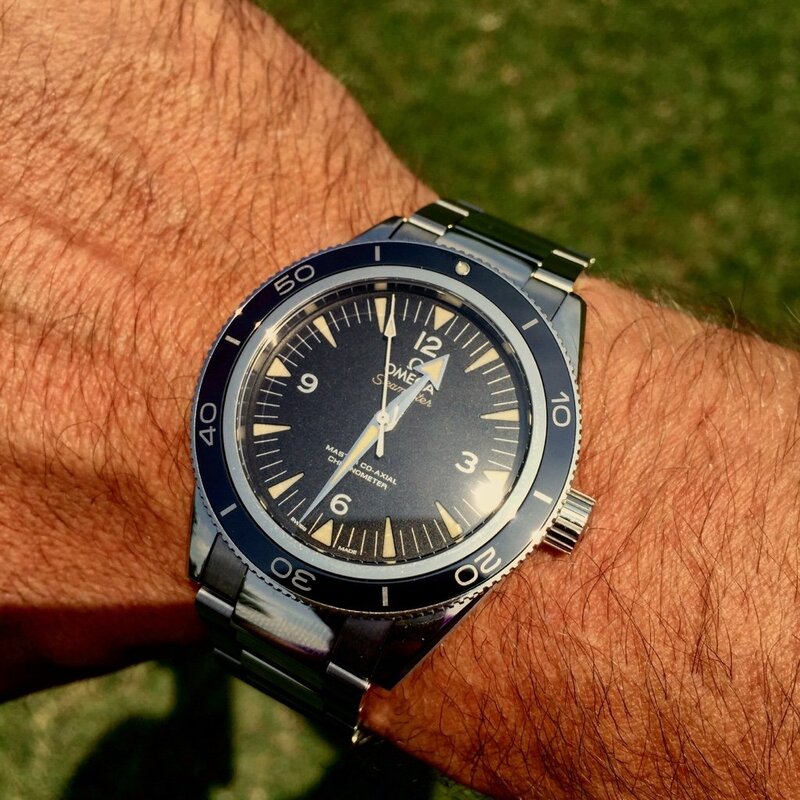 What are owners doing with this watch? I just got mine back from the service center today and it seems to me to get an accurate read of its accuracy, there should be no need to wind it at all. Congrats on getting your watch back. Hopefully you won't suffer any more problems with it. I wear mine every day and take it off for when i go to sleep; sometimes I'll go the whole weekend without wearing it and I never have to wind it at all. When not on the wrist, mine stays on the winder. So does mine - I have a few other watches in the rotation, so I usually wear my watches about 1-2 days per week. I have only let mine unwind once since I purchased it in Feb. I went camping and felt the watch was too new to take with me and instead took my swatch system 51. I then did give the crown a couple of turns to get the watch going again and strapped it back on and let the rotor just slowing re-wind it. I am not sure if this is the best way as I have heard different views on this topic. But the point is that it is easy to manually wind if required. The rotor seems to be quite efficient so you don't seem to need to wind it too much. Since that camping trip it has fully unwound gain but I don't think I have had it off my wrist for more than 48 hours. Also I usually sleep with it on. Thanks for pointing me to this thread John. Here's my new baby. Took delivery this week. Love this watch. 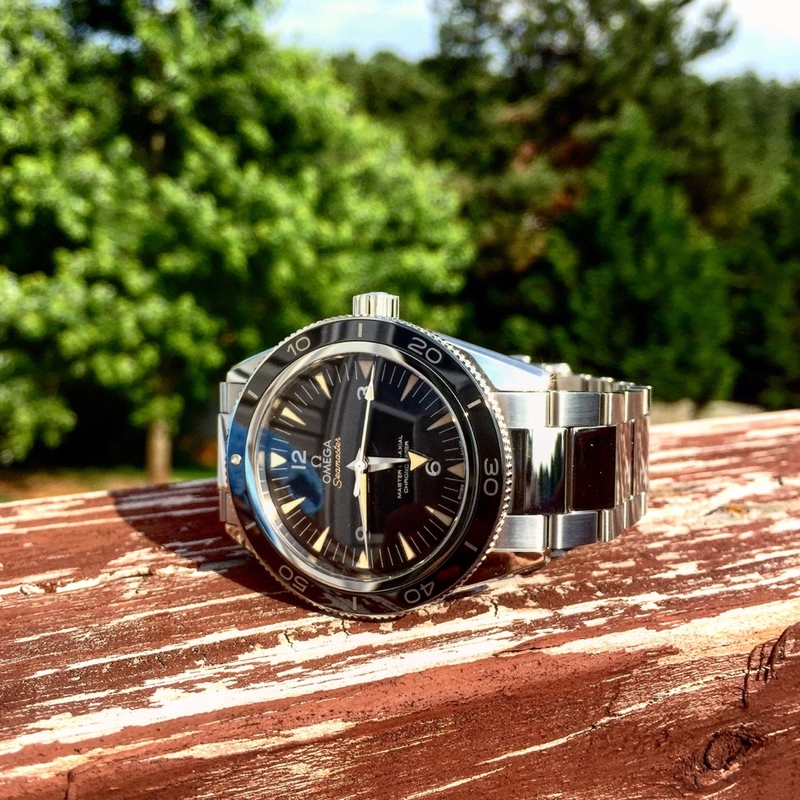 My LV-c Sub has little chance to get any wrist time now! Horoticus, julywest, jmsrolls and 8 others like this. Last edited by jmsrolls; June 13th, 2015 at 00:15. Horoticus, solesman, snakeinthegear and 1 others like this.